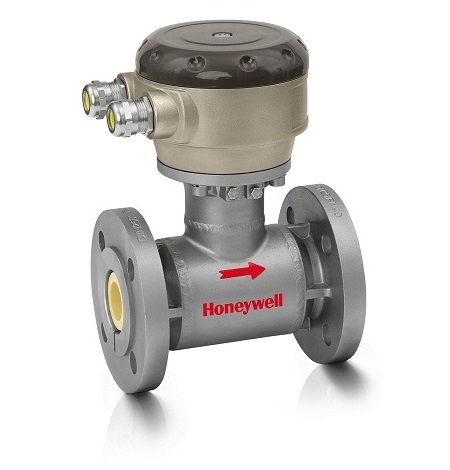 Partners with Honeywell Process Measurement and Control. Building connected solutions for the Internet of Things. 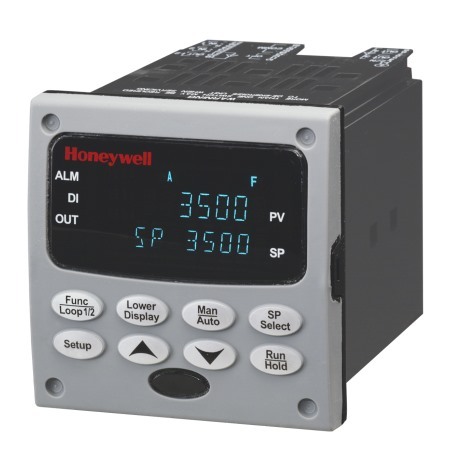 Do you need help with a new Honeywell instrument? 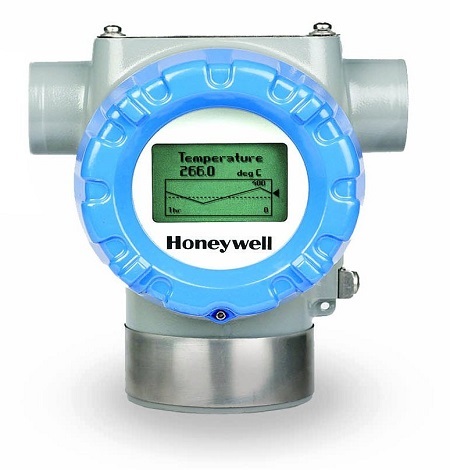 Or do you just need a refresher on how to get the best out of it?Talk to GA Digital about your training needs and enjoy the benefits of fully understanding your Honeywell instruments and how to maximise their use. 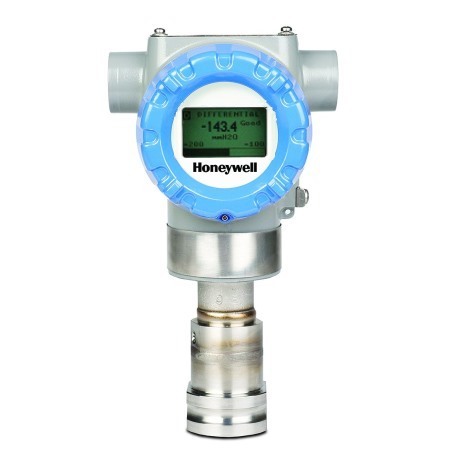 GA Digital are specialist Honeywell partners, with years of expereince with Honeywell instruments across many industry sectors. 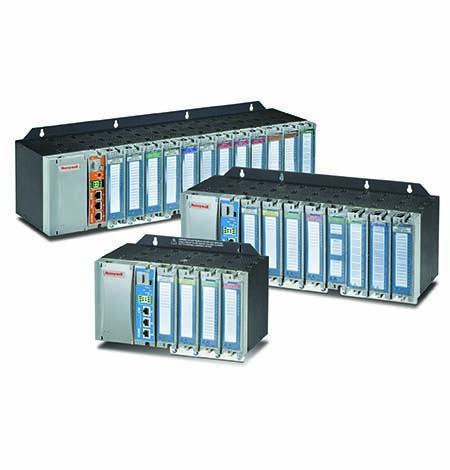 We will help with your successful project completion by ensuring that the instruments are configured, operating and connected in the best way. 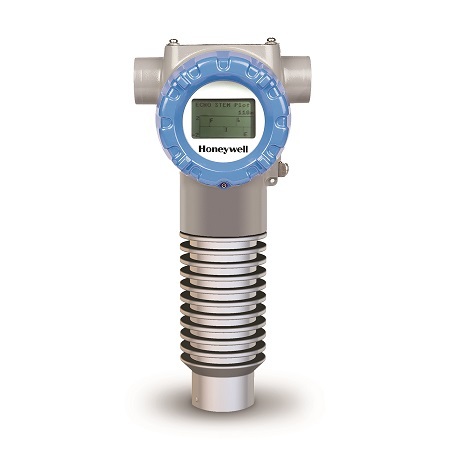 GA Digital specialises in secure data acquisition and management solutions, providing products & services across a wide range of applications and industries. 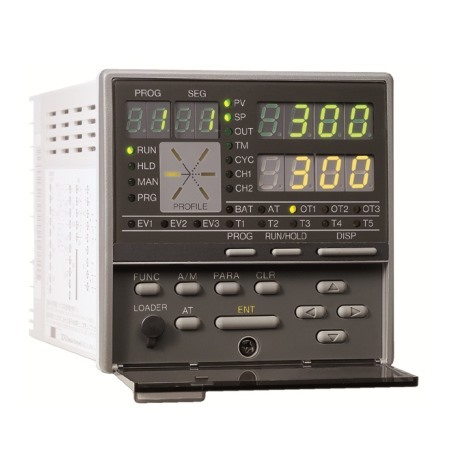 We listen to your business needs and apply our wide-ranging instrumentation experience. GA Digital’s expereince with data acquistion and process systems over many years and across different industry sectors is available to help you in the design and development of your project. Call us today to discuss your application and requirements.